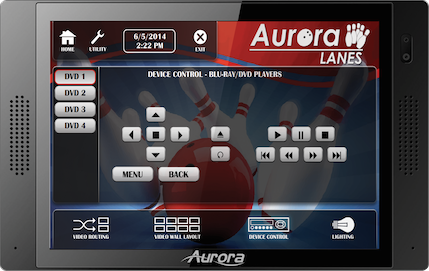 Thanks to all that visited the Aurora booth last week at InfoComm 2014. It was a record breaking show for the company including a Best of Show Award for the QXT-700. It was also great being able to talk to all our Dealer partners, Consultants and end users who stopped by. 2-Decoder (Receiver) models HPX-RX-SM & VM . 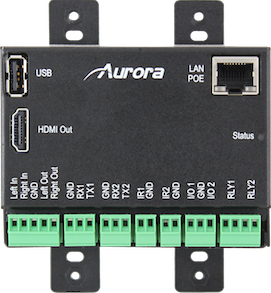 Streams 1080P@60Hz, RS232 and USB over standard 1Gbps LAN. No managed switch required.